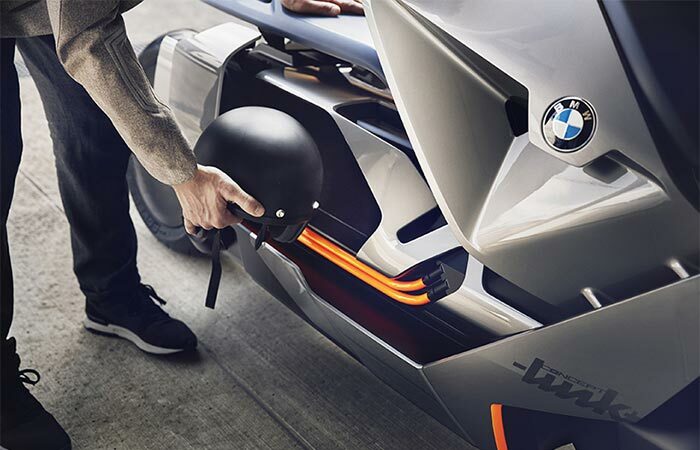 A few days ago at the Italian Concorso d’Eleganza Villa d’Este BMW revealed their newest bike- an all-electric two-wheeler, a zero-emissions urban vehicle. 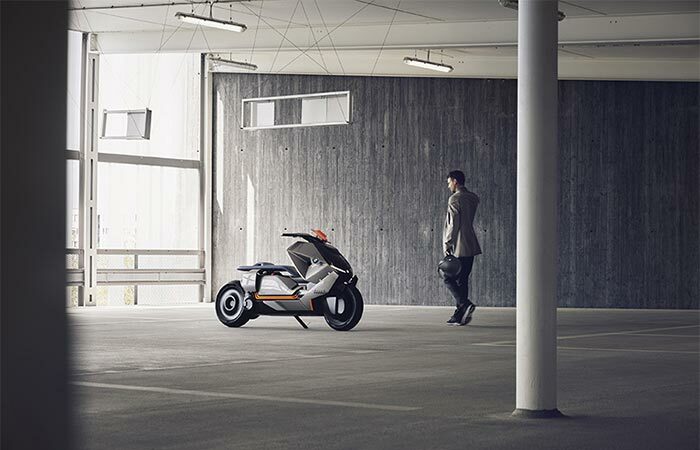 The “Concept Link” bike is a mixture of a motorcycle and a scooter and besides for riding, it’s all about connectivity. Concept Link will be able to sync with its rider’s calendar, plan routes and find the nearest destination. The bike has clean lines and a sleek two-color design. The side panels aren’t completely covered so you can see some part of its elements such as drive unit and cooling ribs. More features include a low-slung power pack, an adjustable seat and a hidden compartment for luggage. The storage compartment, along with some other parts will react to the motion-control jacket the rider is wearing so just by the movement of the arm it can be opened. BMW unveiled its new bike at the Italian Concorso d’Eleganza Villa d’Este. 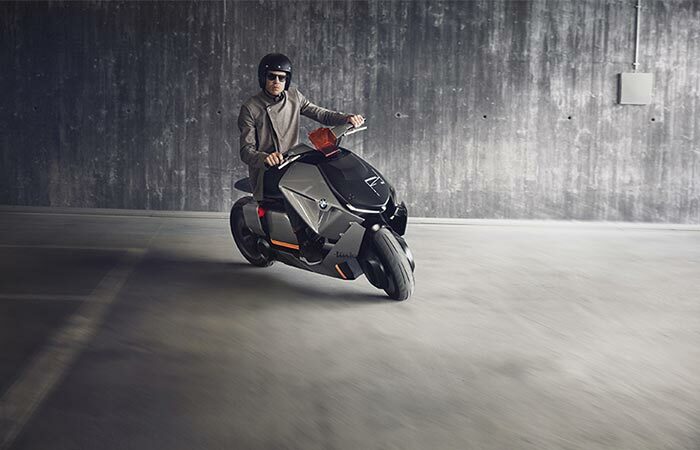 It’s a zero-emission two wheeler. The sleek, minimalistic and clean design includes many smart connectivity options as well as compact storing solutions. It features flat energy packs in the underfloor.